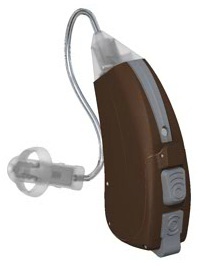 Updated November 3, 2016 – Unitron hearing aids series Latitude, are high-quality, advanced hearing devices designed to deliver users with exceptional hearing in just about any listening situation. 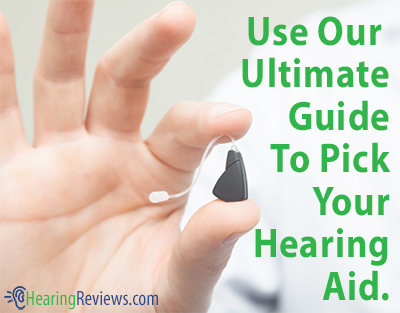 Available in three different technology levels, consumers have the option of getting exactly what he or she needs in a hearing device. These performance levels include the Latitude 16, an advanced, premium hearing aid, the Latitude 8, a mid-level hearing device, and the Latitude 4, a basic Unitron hearing device designed to deliver excellent features at an affordable price. 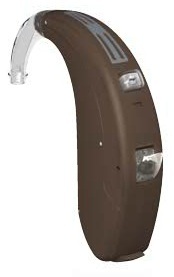 The Unitron Latitude hearing aids are available in a wide variety of styles and colors to suit any user’s preference. 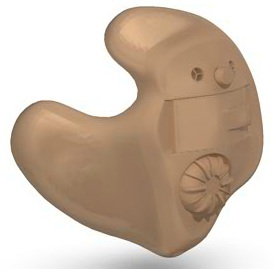 Although the style varies significantly, the technology available in each Unitron hearing aid will be the same (with hearing aids with the same performance level). SmartFocus: This advanced zooming feature gives the hearing aid user control over his or her listening experience by allowing them to focus their hearing exactly where they need it. 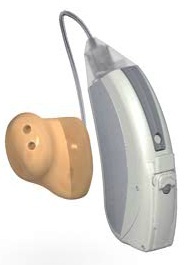 This feature is ideal for use where users cannot directly face the person he or she is speaking with, such as in a car, for example. Unifi Wireless System: This technology allows users to connect his or her hearing aids to their other electronic devices, like their televisions, MP3 players, and mobile phones. 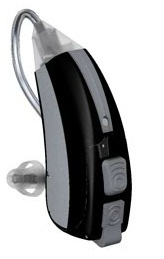 This allows users to receive high-quality audio in both hearing devices, for easier listening. 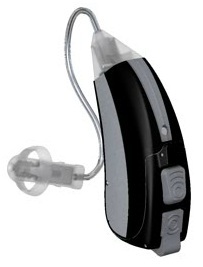 AutoPro 3: This feature automatically adjusts the user’s hearing aid’s settings depending on the user’s current listening situation. 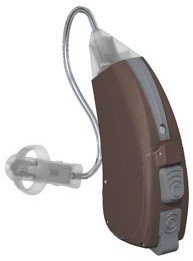 When moving between different sound environments (from a loud to a quiet environment, for example), the hearing aid switches programs, eliminating the need for the user to make manual adjustments to the device. Speech Enhancement LD: This technology involves adaptive directional microphones to help deliver improved speech hearing in noisy environments by amplifying speech sounds. 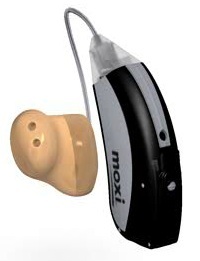 In-noise conversations are made much easier. 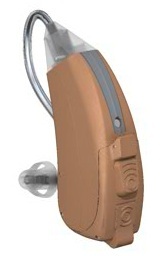 Feedback Management System: This feature automatically eliminates whistling (feedback) in the user’s hearing aid before the user is even aware of it. 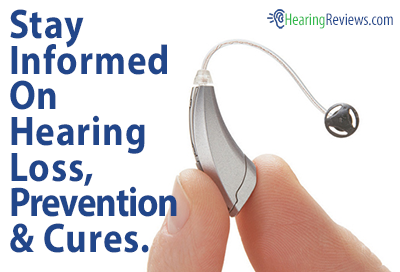 Eliminating this annoying sound can help make user’s conversations on the phone much more enjoyable. 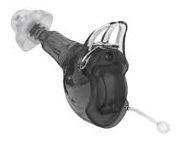 AntiShock: This feature quickly suppresses loud impulsive sounds like a door slamming or dishes clanging so they are less unpleasant to hear. MyMusic: This feature provides users with an enhanced music listening experience, as the hearing aid’s sound quality is based on the his or her preferences. 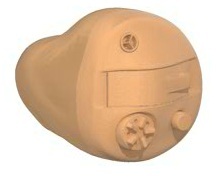 AutoPro 2: 2 different listening programs. 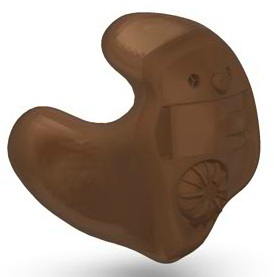 Each Unitron Latitude hearing aid is compatible with many of the company’s accessories, that provide convenience, and improved hearing in the user’s everyday activities. 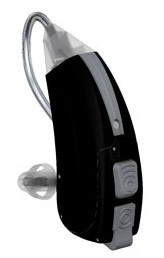 This accessory allows users to receive wireless audio transmissions from his or her electronic devices, including their television, MP3 player, mobile phone, and other devices. 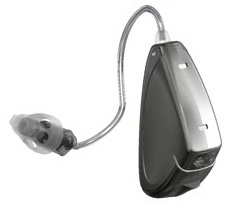 Additionally, the device can act as a remote control, allowing users to make quick and easy adjustments to his or her hearing aids. 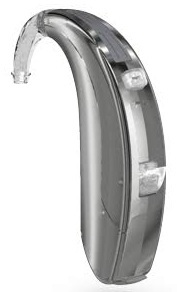 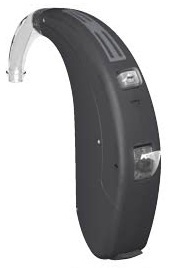 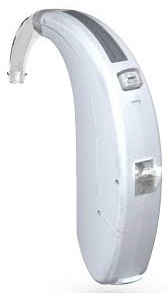 This is a television-specific device that is designed to stream clear audio directly to the user’s hearing aids. 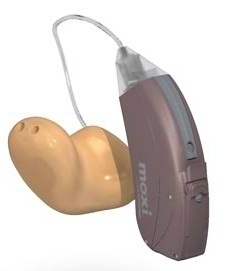 This allows hearing aid wearers to watch television at a volume that is comfortable for them, while his or her family can watch a separate volume. 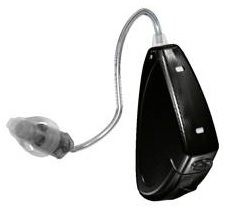 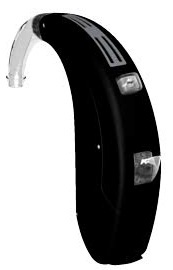 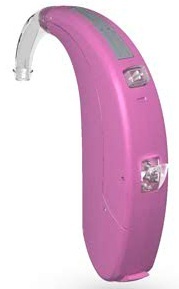 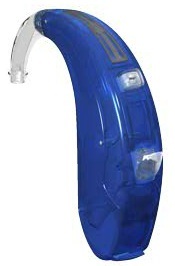 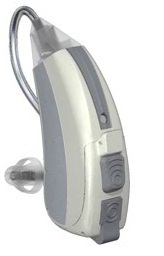 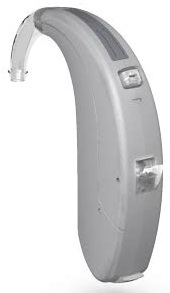 This handheld remote control accessory provides users with easy access to his or her hearing aid’s accessories. 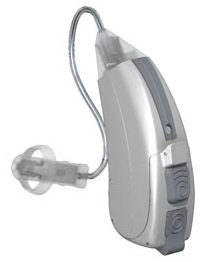 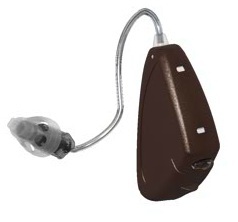 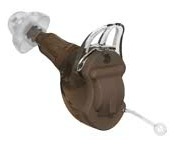 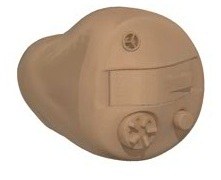 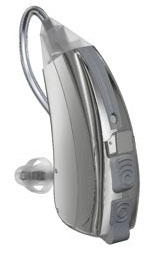 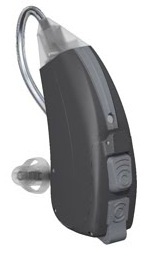 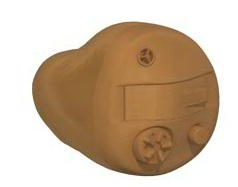 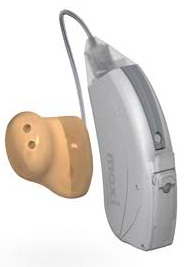 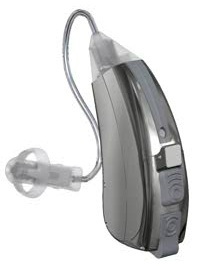 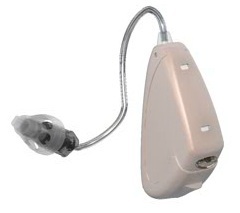 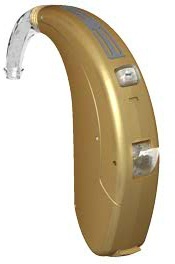 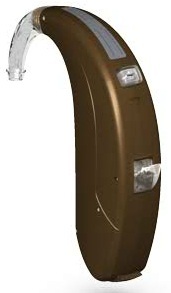 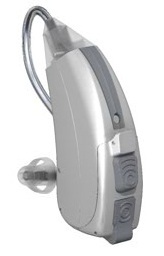 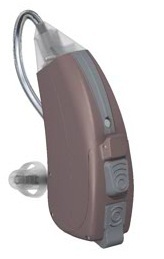 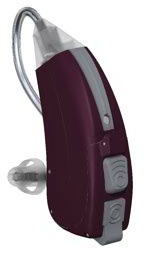 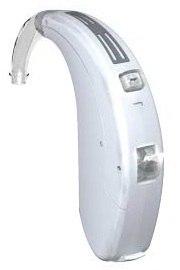 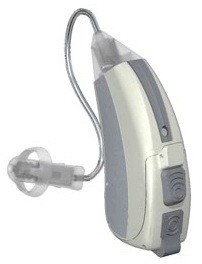 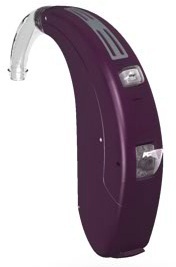 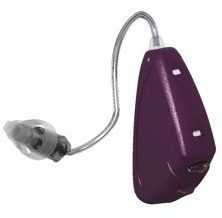 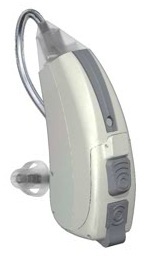 This isn’t the only model we have, see the other Unitron Hearing Aids. 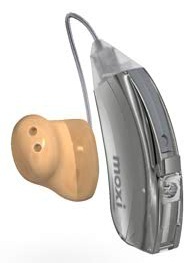 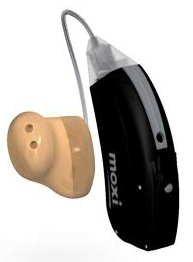 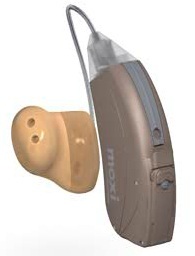 I would like to have your opinion of the Unitron Moxi 3G. Is this a good model? 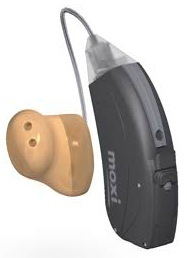 I have more than moderate hearing loss. looking for better quality aids. 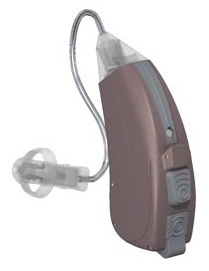 May I have your input?